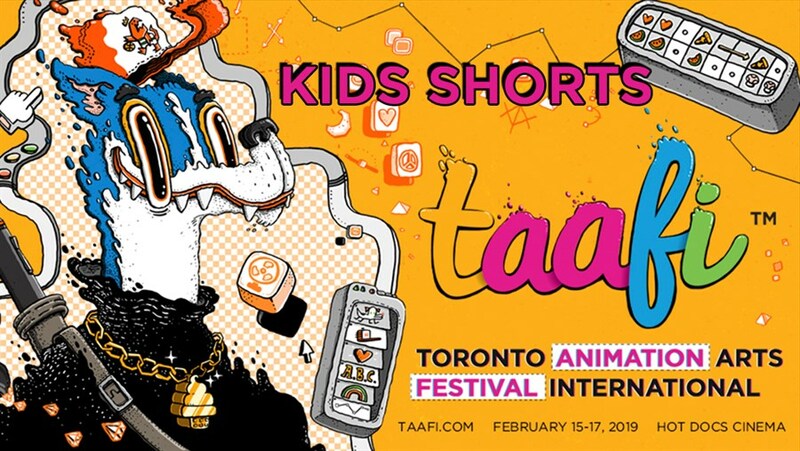 Hot Docs Ted Rogers Cinema - TAAFI 2019: Saturday Morning Fun Time! TAAFI 2019: Saturday Morning Fun Time! Everything is possible with animation! Get in from the cold and toast your body and mind to the warm glow of animated stories. Toronto’s animation festival brings you eye-popping shorts, features and the filmmakers behind them. From our Saturday Morning Cartoons to the Midnight Madness program, TAAFI 2019 is going to satisfy that cartoon craving!